73rd Reading Scouts in based at the Scout Hut at Park Church, Palmers Park Reading want your help to create everyday adventure through games, fun activities and getting out and exploring! The Group, is looking for enthusiastic adult volunteers to help with their Scout Troops (ages 10-14) on either Wednesday evening 7.30pm-9pm. 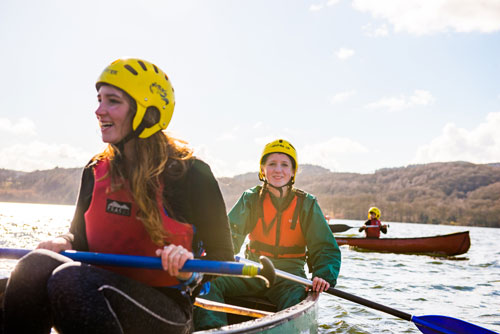 Scouts develops young people through fun, challenge and adventure. The position is voluntary and primarily involves helping to run the exciting activities with the children, as well as go on camps and trips! From cooking to coding, from abseiling to zorbing – we do it all! We offer you a DBS check, free training and masses of career skills. There’s also plenty of support from fellow volunteers and the chance to meet new people. The most important part is that it’s fun and incredibly rewarding!